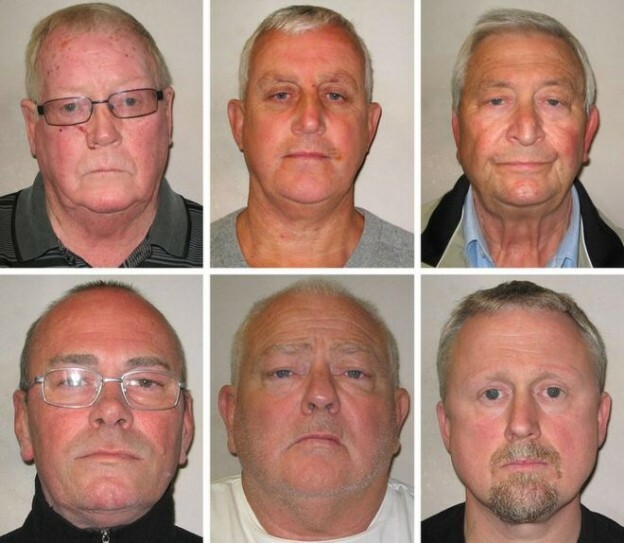 Six defendants were yesterday sentenced at Woolwich Crown Court for offences arising from the “Hatton Garden Raid”. The majority were sentenced to six years imprisonment for Conspiracy to Commit Burglary. In my capacity as current President of the London Criminal Courts Sentencing Association I was invited on the LBC Nick Ferrari show to explain how those sentences may have arisen. I make it clear I was not defending any of the defendants, and my knowledge of the case and the sentence is based purely on the press reporting. Firstly, although described in some reports as “the Hatton Garden robbery”, the offence committed was not a robbery (which in simple terms is theft accompanied by violence or threat of violence) which carries a maximum sentence of life imprisonment. The raid here was a burglary, ie entering premises as trespassers, and stealing property. In fact, the defendants were charged with conspiracy to burgle , in other words agreeing to take part in the burglary. This suggests equal culpability for each conspirator, regardless of their actual role within the operation. The maximum sentence and sentencing range for conspiring to commit an offence is the same as for committing the actual offence, in other words there is no advantage in sentencing terms to pleading guilty to a conspiracy rather than the burglary. Some have commented on the apparent leniency of the sentences, but in my opinion the Sentencing Judge got the sentence exactly right. If the offence were aggravated burglary, eg if violence had been used, the maximum sentence would have been life imprisonment. This was not an aggravated burglary. If the offence were a domestic burglary (it was not) the maximum sentence would have been 14 years, the law quite properly recognising the invasion of someone’s home is more reprehensible than commercial premises. The maximum penalty for “non-domestic” burglary, as in this case, is ten years. In conclusion, a sentence of seven years is understandable and justifiable within the framework of the current sentencing structure. The Judge would have taken into account any aggravating features (in particular the high value) and any mitigating circumstances (including age or infirmity), but the exceptional circumstances and particularly the high value of goods taken in this case took it outside the Sentencing Guidelines for burglary. Although I had not seen them when interviewed on the radio, the Judges sentencing remarks were published Here. It seems that most of the media reporting the sentence chose to ignore this! This entry was posted in Law on March 10, 2016 by Greg Foxsmith.